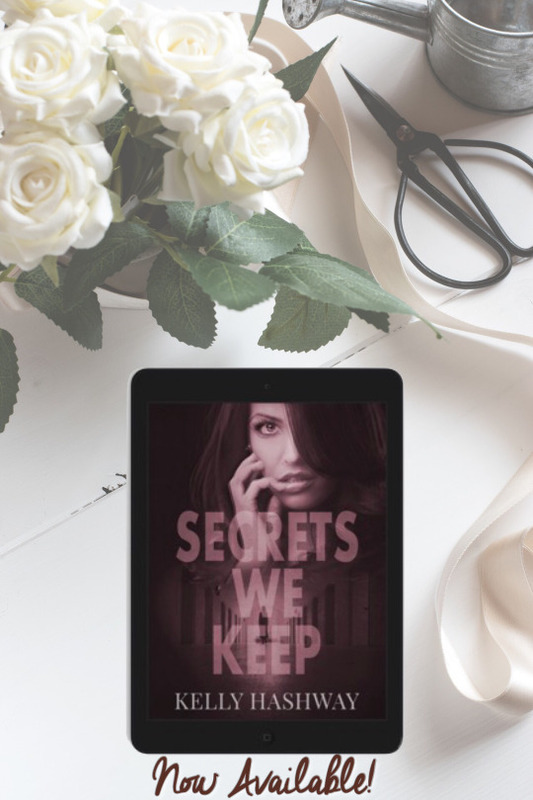 SECRETS WE KEEP is finally here! Make sure to grab your copy today! Madison Kramer’s life is finally coming together. With her boyfriend and publicist, Trevor, by her side, her career as a best-selling author is sure to really take off. But one thing hasn’t changed. Death follows Maddie wherever she goes, and a night that should have been nothing but celebrating the New Year in the arms of the man she loves, turns into the scene of another murder. The bodies are piling up, and the murder suspect wants Maddie’s help in freeing his name. Her secret past continues to come to the surface, putting her life at risk in a deadly game where Maddie doesn’t know whom she can trust. Need to catch up on book 1? 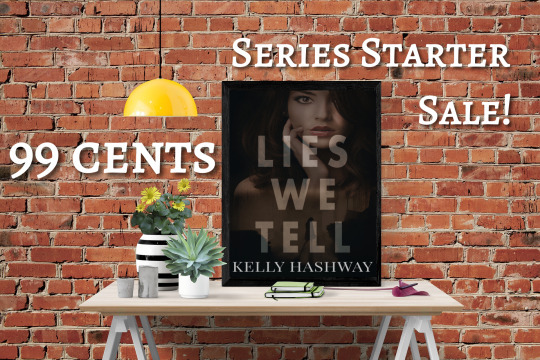 LIES WE TELL is on sale for #99cents! Start reading today! Madison Kramer thought her past was behind her. With a new name and a career as a best-selling author, what could go wrong? She never expected Trevor Lockhardt to walk into her book signing, offering his services as her publicist, or that she’d end up falling for him. But what she really didn’t expect was a stalker sending her messages, both written and in the form of dead bodies. Madison can’t escape her parents’ murder any longer. But is it their killer coming to finish what he started fifteen years ago? How long can she keep her past a secret before her lies come back to get her?